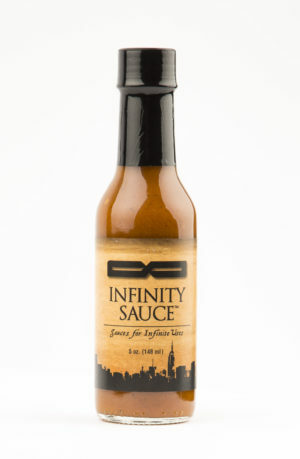 The sauce that started it all. 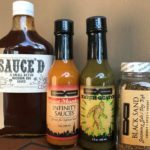 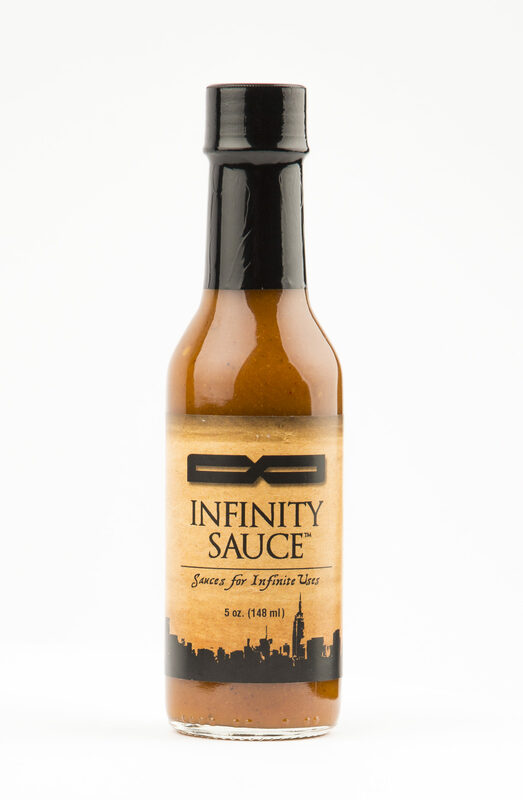 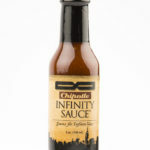 This award winning sauce has a ton of flavor and depth. 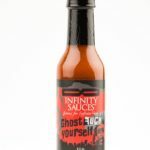 This sauce has a hint of sweet on the front end, a very unique multilayer flavor profile in the middle and finishes with heat. 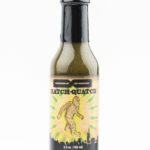 The heat is not overwhelming, but it does get you to crave some more.